The Manhattan GMAT books (or more properly, the Manhattan Prep GMAT Strategy Guides) are arguably the most well-known GMAT guides out there. But are they really worth the time and money? In this guide, I’ll examine the Manhattan GMAT prep resources in depth, discuss their pros and cons, and talk about how to figure out whether they’re right for you. What Makes a Good GMAT Prep Book? When considering what kind of GMAT prep to invest in, it’s important to think about the quality of the resource. A GMAT prep book with top-notch practice questions and easy-to-follow lessons will help you a lot more than a book that has shoddy strategies and questionable content. Here are some of the questions you should be asking yourself when evaluating the quality of your prep book. #1: Does the Book Have High-Quality Practice Questions? The GMAT writes questions in a very specific way. Good GMAT test books need to have high-quality practice questions that are similar to real GMAT test questions. This helps you familiarize yourself with the style of GMAT questions and practice the skill sets needed to do well on the test. It’s important to make sure you’re practicing the right types of questions. Some books may include drills that help you build your skills by asking different kinds of questions, but, the majority of the practice questions in your book should be written in the GMAT’s style. #2: Does the Book Have Full-Length Practice Tests? Full-length practice tests are the best way to simulate test day conditions. You should do your best to take them in one sitting, with little interruption. #3: Does the Book Have Clear, Effective Content Review? Good GMAT prep books have clear review sections that help you build your skills in a concise and simple way. These books should offer in-depth answer explanations to help further your knowledge. The point of these books is to help you learn, after all! #4: Does the Book Offer Studying and Practice Tips? The best books also offer studying tips for setting your schedule and sticking to it so that you maximize your prep. Many books offer sample study schedules, as well as suggestions for when to take practice tests and how to carve out time to prepare. What’s in the Manhattan Prep Complete GMAT Strategy Guide Set? This bundle provides a comprehensive overview of all topics seen on the GMAT. The ten books that make up this bundle are designed to provide a substantial learning impact for students by helping them develop the knowledge, skills, and strategic thinking they need to do well on the test. The total cost for the set is around $130 on Amazon. Each book dives into a specific section of the test with detailed instruction tailored to that particular section. Manhattan GMAT Prep focuses on building content knowledge, so that you, as a test-taker, are not just learning test-taking strategy, but developing a deep understanding of the topics covered by the GMAT. Each GMAT prep book provides in-depth instruction about one specific part of the exam. This format means that you’ll be building your foundational knowledge about the content that the GMAT covers. Every section will receive equal attention, so that you’re prepped across the full spectrum of content on the GMAT. The bundle comes with access to six full-length, computer adaptive practice tests that simulate test-day conditions. Taking full-length CATs is a great way to make sure that you’re familiar with the structure and format of the test before test day. The books are written by 99th-percentile scorers at Manhattan Prep, so quality and rigor are high, because the authors are very familiar with the test. The books mirror the curriculum taught in the in-person Manhattan Prep courses, which are consistently highly rated. The GMAT Roadmap provides great wisdom for test-takers who are looking to develop their knowledge about the test, as well as strategies for scheduling their practice. While the Manhattan GMAT Strategy Guide Set has many pros, it has cons as well. It’s important to familiarize yourself with the cons of a resource so that you can make an informed decision of whether or not its right for you. Beyond the six practice tests, there aren’t very many online features included. Since the GMAT is a computer-based test, it’s a good idea to build in online practice before you take the test. You’ll likely need to supplement the guide with other online GMAT practice resources. You need to renew your online subscription every year, so it’s not cost effective if you’ll be studying over a longer period of time. While the guides do build a deep foundation of content, they don’t go over many test-taking strategies, so you won’t find a lot of tips for how to quickly discount incorrect answers. The GMAT Roadmap can be redundant if you’re already good at setting your test strategy. There are a few typos in the verbal practice problems which may make the questions hard to understand, particularly for non-native English speakers. Is the Manhattan Prep Complete GMAT Strategy Guide Set Right for Me? 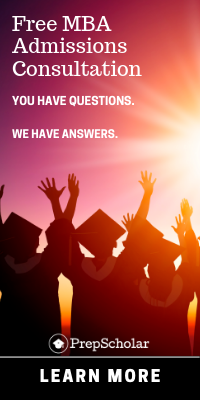 If you’re considering purchasing the Manhattan GMAT books, consider the following questions. #1: What Kind of Score Are You Aiming for? The Manhattan Prep Complete GMAT Strategy Guide Set is best for scorers in the middle ranges, while not as useful for scorers that are looking to do extremely well or who have huge foundational gaps to make up. Test-takers that are looking for high percentages of hard questions should supplement this strategy guide set with other books, such as Advanced GMAT Quant by Manhattan Prep. #2: How Much Time Do You Have? This strategy set requires a large time commitment in order for you to get your money’s worth. Each book is hefty and contains plenty of material that you’ll really need to dig into. If you have a significant amount of time to practice, these are the books for you. 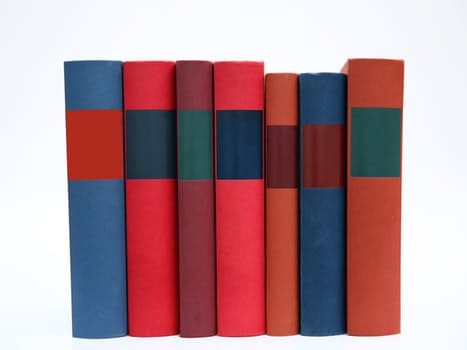 If you only have a month before you take the GMAT, you’ll probably need a different resource, because you can’t possibly cover all of the material in these books. #3: Are You Looking to Learn Test-Taking Strategies? The Manhattan GMAT prep books are definitely better for learning content and practicing, rather than learning test-taking strategies. 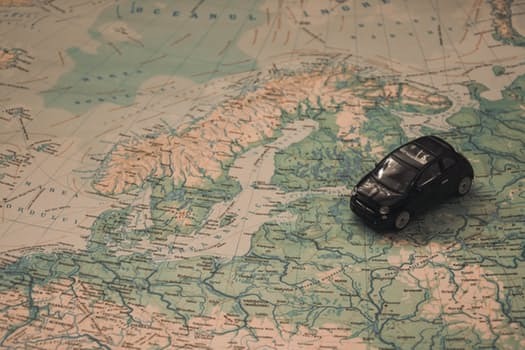 While the GMAT Roadmap does cover some larger, over-arching strategies for the test and for how to structure your practice, you’ll need to look elsewhere for a greater focus on strategies. #4: Do You Want to Review Online or in Print? If you’re looking to do more online prep, you’ll probably need to pursue additional practice materials. Aside from the six CATs, the complete Manhattan GMAT set doesn’t offer a lot of online options. #5: Is Money a Concern? 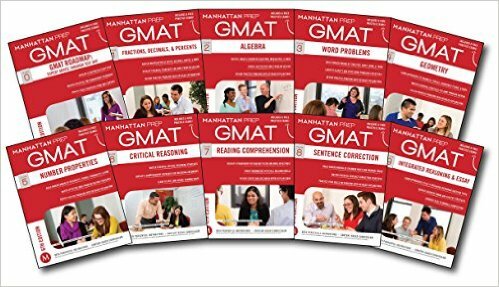 The Manhattan GMAT books are undeniably pricey, but they’re also extremely comprehensive, covering every section and question type in depth. Whether they offer good value depends on what your GMAT prep needs are. How Can I Get the Most Out of the Manhattan GMAT Books? If you’ve decided to buy the Manhattan Prep Complete Strategy Guide set, here are some tips to make sure you’re getting the most out of your purchase. Together, you will have a comprehensive set of realistic practice questions (from the GMAT Official Guide) along with a comprehensive review strategy (from the Manhattan Prep Complete GMAT Strategy Guide Set). The GMAT Official Guide will give you access to 900 official practice questions, while the Manhattan Prep GMAT set will give you the content knowledge you need to succeed. Between the two, you’ll have access to as many as 12 online CATs, as well. Taking CATs is a great way to prepare for the GMAT. You’ll be able to simulate test day, build endurance, and familiarize yourself with the format of the exam. Make sure that you build time into your practice schedule to sit down and take these tests in full. If you’re looking to get a deal on the cost, you can buy the Manhattan GMAT prep books used on Amazon. You can also find them on GMAT Forums like GMAT Club or Beat the GMAT. Note that the online subscriptions for resale guides may be close to running out, so you may have to pay to renew the subscription associated with the set. 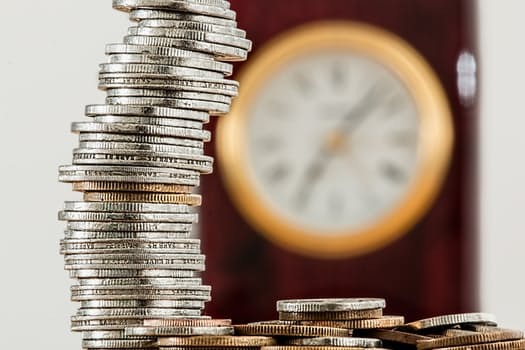 If price is a concern, you could also get away with only purchasing 5 or 6 of the guides in conjunction with the Official GMAT Guide. I recommend purchasing the Number Properties, Word Problems, Sentence Correction, Critical Reasoning, and Reading Comprehension guides. These five guides cover 90% of the content covered on the GMAT, meaning that you’ll get comprehensive preparation while saving money (and shelf space). 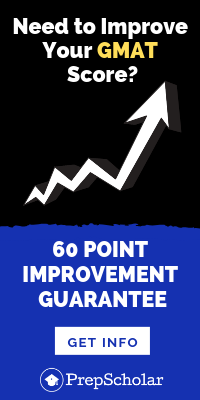 If you’re looking to score above 700, you’ll likely want to supplement your practice with books like Advanced GMAT Quant, so you have access to a greater percentage of difficult questions. Looking to compare more options for GMAT studying? Check out our guide to the best GMAT prep books. If online prep is more your style, check out our guide to the best online GMAT prep. If you want to learn more about the GMAT Official Guide, check out our guide on how to get the most out of it.